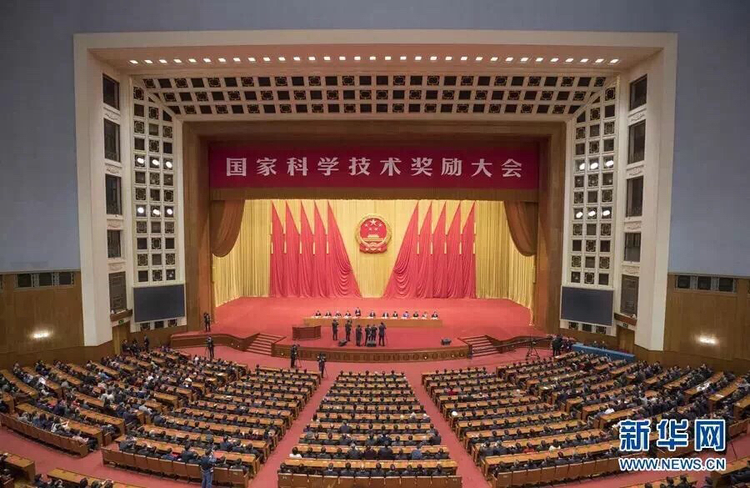 A grand ceremony was held at the Great Hall of the People in Beijing on Jan 8 to honor outstanding contributions to scientific and technological innovation, and five Guangzhou universities were presented with national awards for eight outstanding projects. 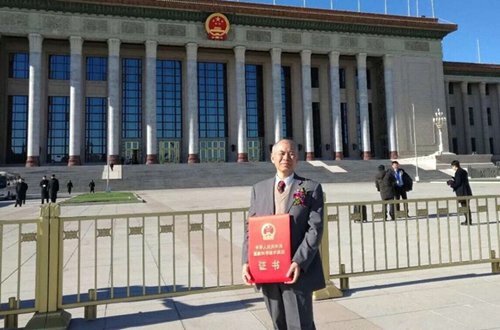 The honorees were South China Agricultural University, South China University of Technology, Sun Yat-sen University, Guangzhou Medical University and Guangzhou University of Chinese Medicine. 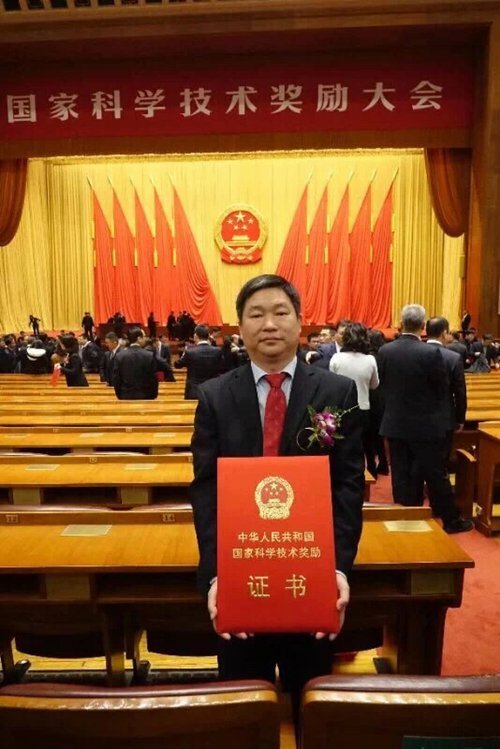 South China Agricultural University stood out at the ceremony, with one of its project winning the State Natural Science Award and two projects winning State Scientific and Technological Progress Awards. A total of nine university projects in Guangdong province were awarded at the ceremony.